Well, the 'Battle of the 401' wasn't much of a battle after the Lightning lit up the Oshawa Power 36-14 in the third quarter of the Ontario matchup in Oshawa on Thursday. 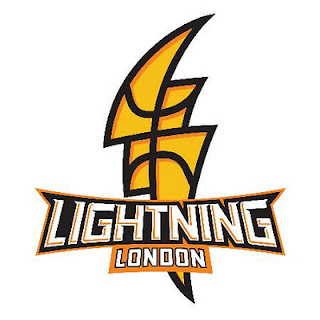 The Lightning looked unstoppable, blowing out the Oshawa Power by 24, improving to 10-2 on the season. 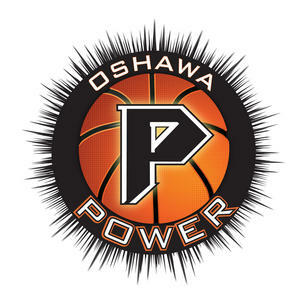 The Oshawa Power shot poorly on the night, going 30-84 (35%) from the floor and turning the ball over 24 times. The two teams meet again on Saturday night in London. Justin Johnson put the Rainmen up 97-96 with just nine seconds to play, as the Rainmen improve their record to 5-4 on the season. Former Rainmen guard, Julian Allen missed both free throws with just 13 seconds to play, that would have put the Storm up by three. Rainmen newcomers, Chris Hagan and Bryan McCullough made their Rainmen debuts on Thursday night. Hagan scored 6 pts and dished 5 assists while McCullough scored 9 pts. This marked the fourth straight loss for the Summerside Storm as they look to bounce back on December 15th when they will face the Rainmen one more time. Labels: Canada, Chris Cayole, Justin Johnson, London Lightning, National Basketball League of Canada, Oshawa Power, Summerside Storm, What happened in the NBL Canada last night?